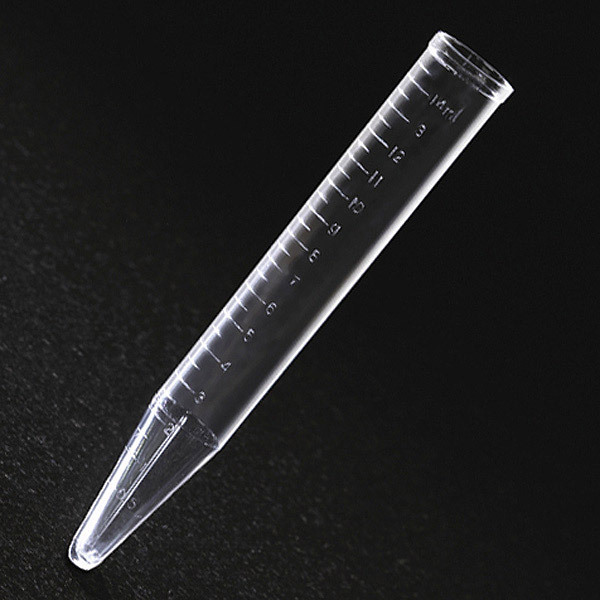 Globe Scientific offers the most comprehensive line of centrifuge tubes for urinalysis procedures. Our popular flared-top tubes are designed for easy pour off. 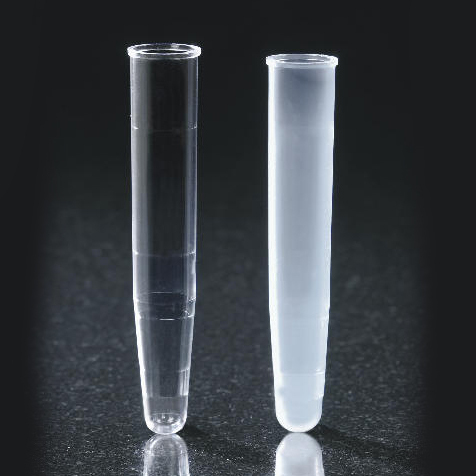 Our 12mL and 15mL urine tubes are graduated and avaliable in both polypropylene (PP) and polystyrene (PS). Contact us for free samples!